To maintain proper efficiency of your kitchen exhaust hood system, you must schedule regular filter change outs. Grease baffle filters are specially designed to filter the grease contaminates out of vapors that are given off while cooking to prevent grease from entering the exhaust hood ducts. 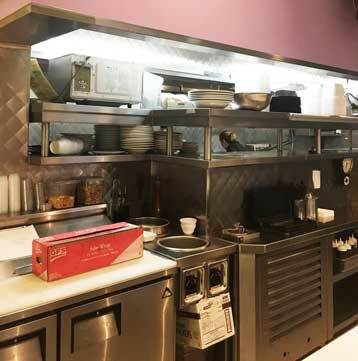 When you maintain and regularly change your exhaust hood filters, you are decreasing your risk of fire in your restaurant or commercial kitchen. Hire Miami Hood Cleaning today for a variety of hood services in Miami, Florida. What Does A Hood Filter Do? A hood filter is specially fitted to the opening of your specific exhaust system and creates a barrier between cooking vapors and exhaust hood ducts. If a filter was not present, then all of the vapors would flow directly into the exhaust system, depositing grease residue inside. 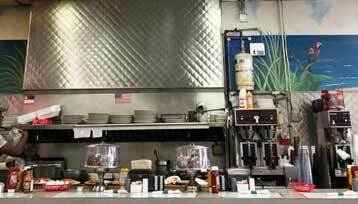 This causes a very high risk of fire, as grease residue is very flammable. Cleaning your hood filters on a daily basis should be a part of every commercial kitchen's cleaning routine. This not only maximizes the filters capabilities to clean the air, but also prevents grease build up. If a filter is already dirty, it restricts air flow into the ventilation system, and as a result the surrounding air will become full of unpleasant odors, smoke, and vapor. A convenient way to clean your filters is in the dishwasher. However, Miami Hood Cleaning does not recommend cleaning your filters using this method if you have a filter that is made from aluminum or galvanized metal, as this may result in damage. If putting them in a dishwasher is not possible, hand washing is a great alternative. It may not be the most enjoyable experience, but we assure you, this option is much better than getting a fine from the board of health or having to call the fire department to extinguish a fire in your kitchen! There are some tell tale signs that a hood filter may need replacement. Your hood filter should be inspected daily with each hood cleaning. If it has visible dents, is corroded, or has holes it needs immediate replacement. If it makes noises while the fan vent is turned on, that is also a sign that it is not fitting properly into its encasement, possibly due to filter damage. If you are experiencing any of these signs, it is time to call a professional hood filter service company. We know that you may have been in the commercial food service industry for a while, and if so, you probably know the drill by now. Even if you've gone through these steps yourself a thousand times, we can still alleviate the hassle for you, and make your hectic work life that much easier. Call us today and we will handle the stress and monotony of kitchen hood maintenance for you, so that you can spend your valuable time more wisely! 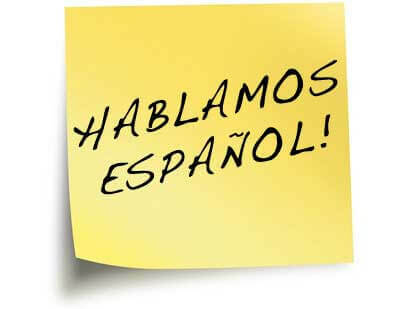 Call us at (305) 771-4921. Miami Hood Cleaning is able to supply filters to our customers at a discounted rate. Our experienced techs routinely measure, install, and deliver new hood and grease baffle filters to restaurants across Miami. We carry a wide range of filters for use in many different exhaust hood systems. 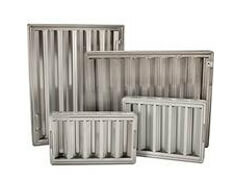 Stainless steel filters are usually the most reliable and durable, and Miami Hood Cleaning recommends this type above the others. We really enjoy helping restaurants grow and thrive! Keep in mind that our company not only supplies and replaces hood filters, but also has the know how, equipment, and experience to provide an array of other commercial kitchen cleaning services for your establishment. 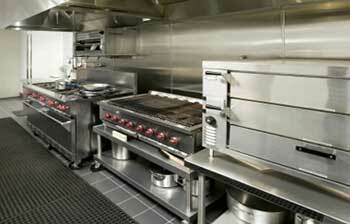 We preform thorough inspections from your roof top to your stove top and all of the areas in between! Our team will also educate you and your employees on the best cleaning and maintenance practices to implement that will prevent hazards such as fire and equipment damage. We truly have the most modern and effective equipment and have the highest standards of anyone in our industry. Outshine your competition, impress the pickiest of health inspectors, and dazzle your customers with a beautiful and spotless kitchen. Call us today to schedule a visit. We can't wait to hear from you! Call (305) 771-4921.
are proud to serve Miami for restaurant hood filter services and are fully insured, licensed, certified, and bonded.